Leading accountancy firm Dains LLP has appointed a new Business Development Director to their Stoke office. Daran Harding joined the team following over 30 years’ experience in corporate banking across the Midlands and North West. During his banking career, Daran supported clients with acquisitions, restructures and property purchases in addition to working capital support alongside the funding of trading assets. 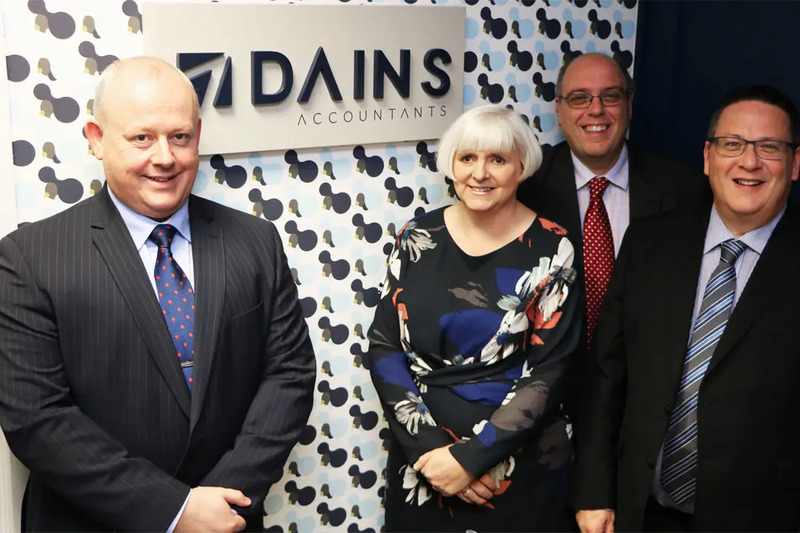 Dains’ Managing Partner, Richard McNeilly, commented: “So far this year, revenues have grown by over 20%, following a record year last year for the Stoke office. All business areas are performing ahead of budget and strengthening the business development team will further support this growth. Daran joins a growing team of over 180 staff from 5 offices across the Midlands.